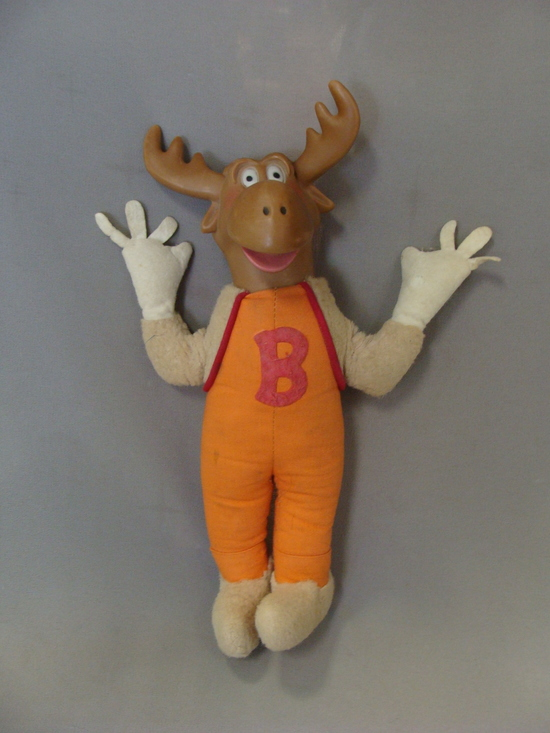 Terry Toons Rocky and Bullwinkle Plush Doll w/ Vinyl Head 1961 Moose! Full Year 1951 Road And Track Magazine Custom Bound Fantastic Condition. 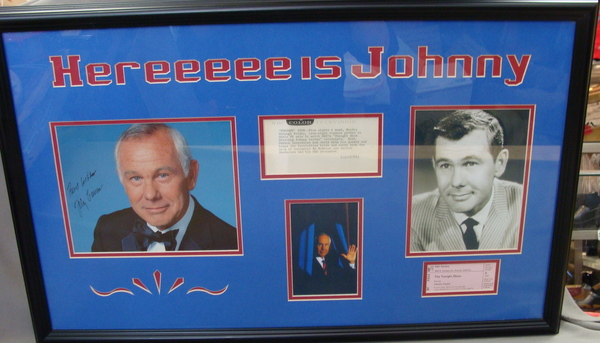 Framed Johnny Carson Autograph The Tonight Show Signed Photo, COA! EXTRAS! 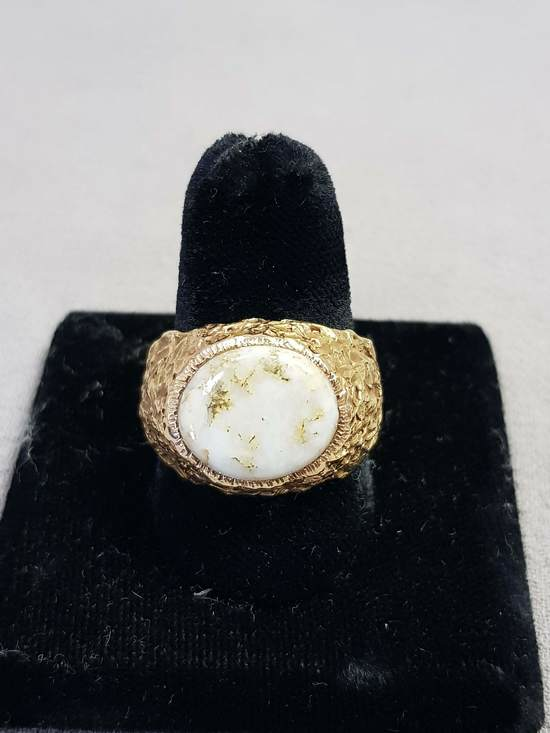 Natural Gold in Quartz 14k Solid Gold Ring Size 9.5 COA AGS Certified $1300.00!